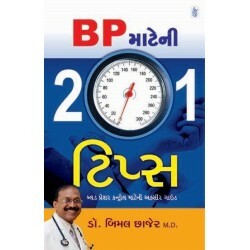 Aadu - Wonder Health Series ..
Bp Mate Ni 201 Tips by: Bimal Chhajer M.D. 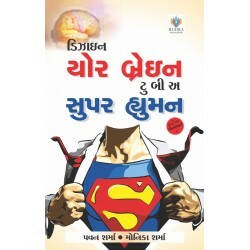 (dr.).. 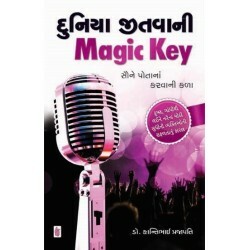 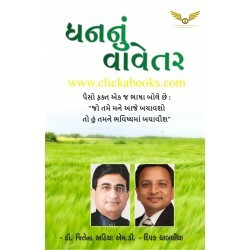 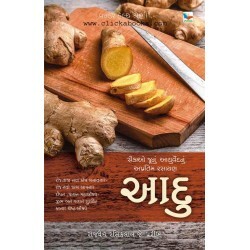 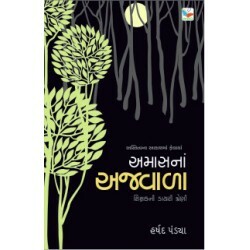 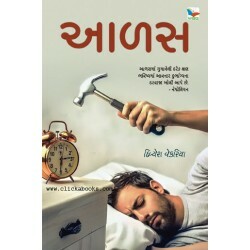 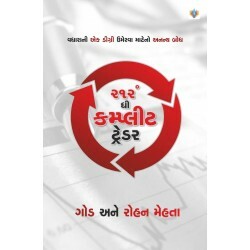 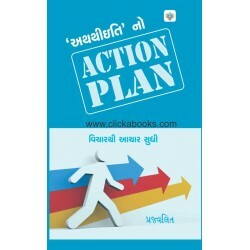 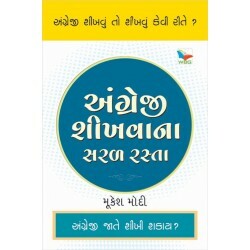 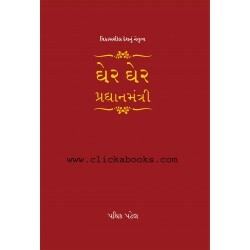 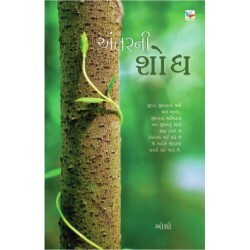 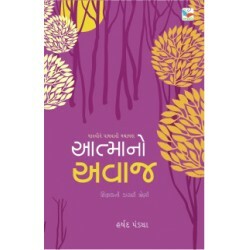 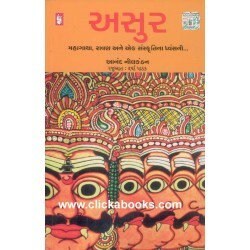 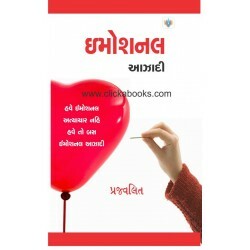 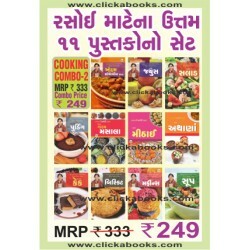 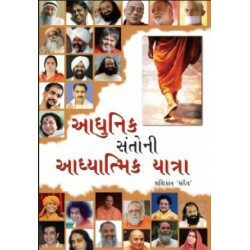 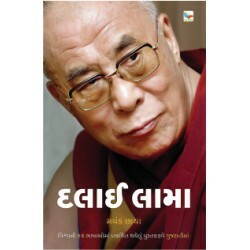 Cooking Combo - 2 (In Gujarati)The Best Cooking Books by Hina Raval1. 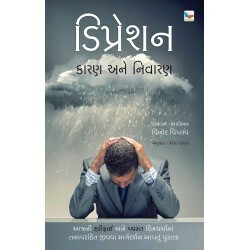 Oats & Soyabin Rec..
Depression : Karan ane Bachav .. 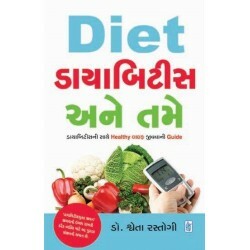 Diet, Diabetes Ane Tame ..